In this lab, we work to better understand the contemporary distribution of hyperdiverse, and often cryptic, species of insects across major ecological gradients in tropical and temperate environments. 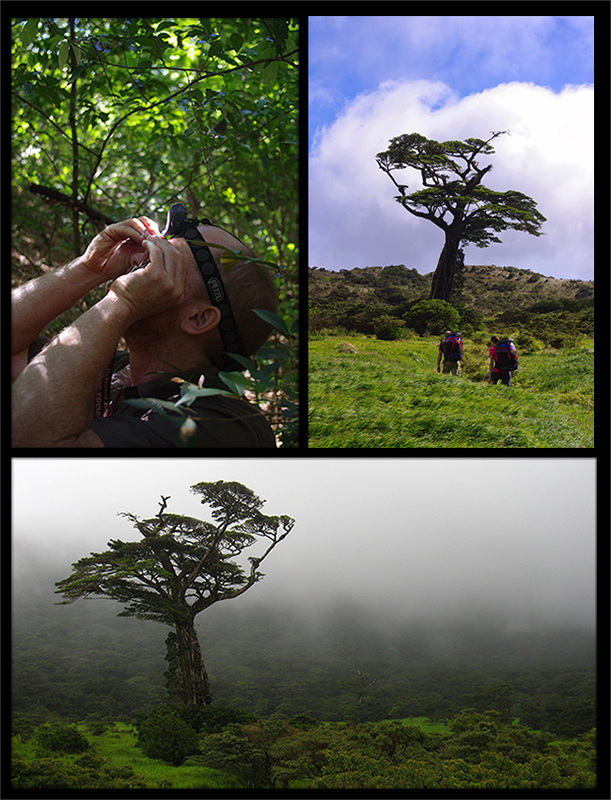 Our research is built upon projects designed to explore the causes and consequences of biodiversity across elevational, latitudinal and disturbance gradients and builds on long-term collections using phylogenetic, functional and physiological measures. I am committed to teaching, and learning from, diverse individuals and scientists, participating in outreach, improving how we communicate science, and publishing accessible research and data. Much of my research program is based on elevational and disturbance gradients within the Area de Conservacion Guanacaste (ACG - http://www.acguanacaste.ac.cr/investigacion/investigaciones-de-largo-plazo/96-hormigas-del-acg-alex-smith). Four papers have already come out of this work (Smith et al 2013; Smith et al 2014, Smith 2015, Smith et al 2015), one is in review and a further four (with students as lead authors) are in preparation for review in 2016-17. Much of my research takes advantage of more than nine years of intensive (and ongoing) insect and climatological sampling conducted on three 1,500 m elevational transects in the ACG. You can read an article from the University of Guelph paper, "At Guelph" about my research from October 2014 here, "The ants go marching higher".